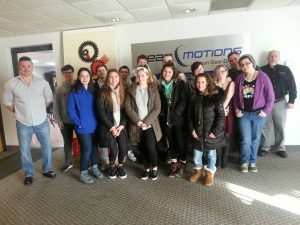 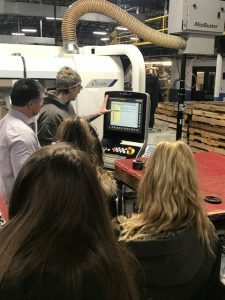 Gear Motions’ Nixon Gear Division recently hosted a STEM Job Shadow Day for students from a local high school. 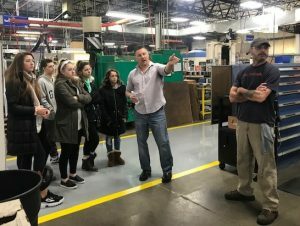 Fifteen students from Solvay High School were invited for a tour of our gear manufacturing facility in Syracuse to see firsthand what a modern manufacturing facility is all about. 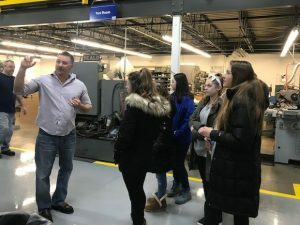 During the tour, the students were able to spend time with our employee owners and see a variety of technologies and processes that are essential to being a world class gear manufacturer. 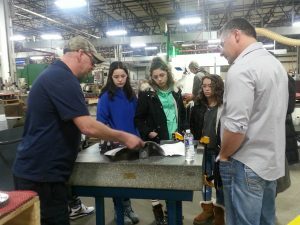 The students were amazed at learning that gears made right in their hometown are part of so many products. 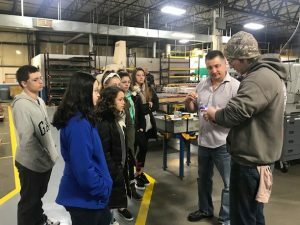 We’re proud to be able to do our part to educate the next generation of the workforce about careers in the manufacturing industry. 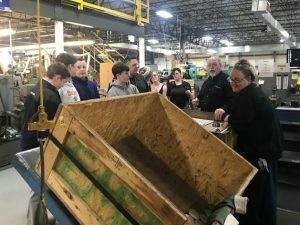 Check out some photos of their visit below!